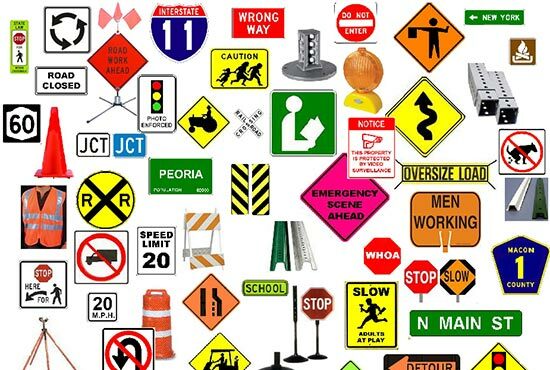 Miami Banners & Signs Inc. has a full selection of High Quality Traffic Signs for all of your parking sign, road and street sign requirements. Traffic signs or road signs are signs erected at the side of or above roads to give instructions or provide information to road users. We want to make sure we guide your costumers and provide you with all of your specific needs. Contact us today to speak to one of our experts.